Injured in an accident? I want to be your lawyer! At the Dante Law Firm, P.A., we care about you and your injury. That’s why we take the time to meet with you and your family to discuss your case free of charge. We know that recovering from your injury is the only thing on your mind and we want to make the legal process an easy one for you, so that you can focus on your recovery. 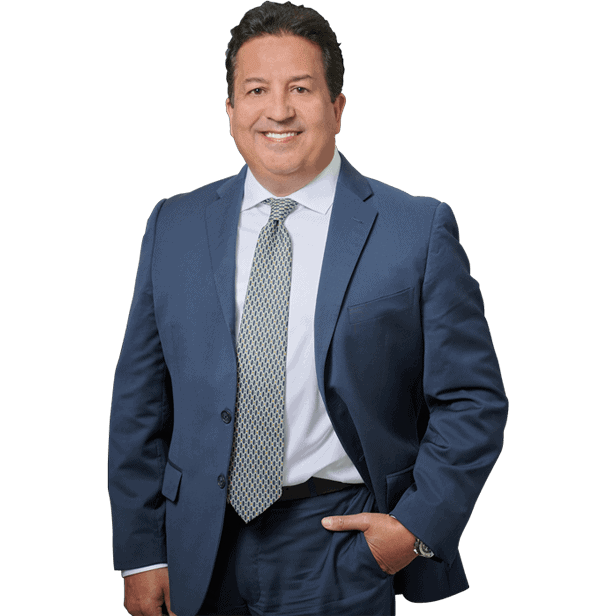 If you have been injured in an accident in North Miami Beach , or anywhere in South Florida, you need an experienced team of personal injury lawyers on your side from the start. At the Dante Law Firm, P.A., we will guide you through the legal process and help you choose the legal path that is best for your family. You are never under any obligation to file a lawsuit, but you owe it to yourself to explore all of your options. The Dante Law Firm, P.A. 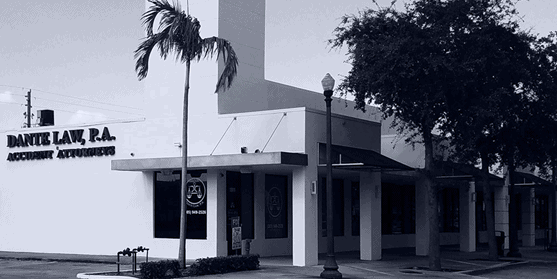 is conveniently located in North Miami Beach, Florida on the corner of NE 164th Street and NE 19th Avenue. Our Miami personal injury lawyers represent injured accident victims throughout the Miami-Dade, Broward and Palm Beach areas. If you are unable to come to our offices, don’t worry! Our attorneys can come to your home or even visit you in the hospital. We are just a phone call away! It is imperative that you speak to an experienced Miami personal injury attorney as soon as possible after your accident. Valuable evidence can be lost quickly and eyewitnesses may begin to lose important details that could’ve made your case that much stronger. In addition, there is a time limit for filing a personal injury claim in Miami. In the State of Florida, you only have 4 years from the accident to decide to file a personal injury lawsuit. In some cases, you may have even less time. At the Dante Law Firm, P.A., we can ensure that you do not miss any critical deadlines for filing a claim and that your rights to compensation are protected while you recover. As soon as you contact us, we can begin working for you to build a solid case that is designed to maximize your compensation.